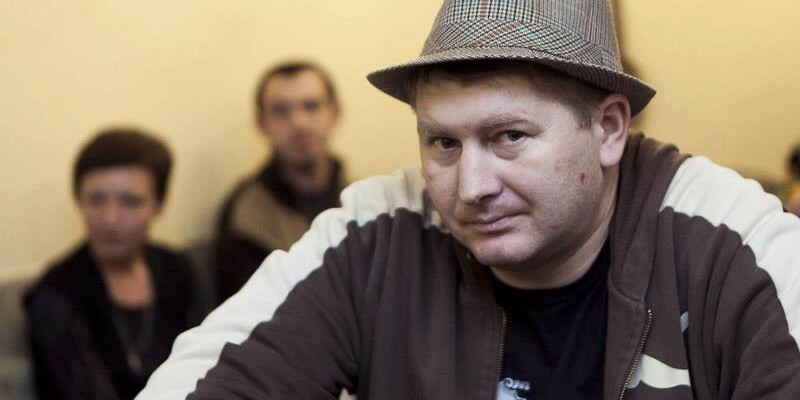 December 2, 2014 Hrodna freelance journalist Andrei Mialeshka was sentenced to the third fine for the year 2014, for a violation of Article 22.9 of the Administrative Code, Part 2 (illegal production and distribution of information products). According to the decision of the Leninski District Court Judge Yury Kazakevich, Mr. Mialeshka was fined 6 million rubles. The court considered as a law violation Andrei Mialeshka‘s taking a commentary from a professor of the Hrodna University named after Yanka Kupala, Valery Charapitsa, at the presentation of a book by the latter at the regional library named after Karski. Later audio clips from this conversation were placed on the website of the Belarusian Radio “Racyja”. The LeninskiDistrict Police Department brought an administrative case against Mr. Mialeshka on this fact. It’s worth saying that Mr. Mialeshka also tried to challenge all previous fines at courts of various levels, but to no avail. He is convinced that by such actions the state bodies deprive him of the right to profession and intends to appeal to the UN Human Rights Committee.